Intrepid travelers don’t think twice about venturing into a strange land with nothing but their wits and a strong sense of adventure. 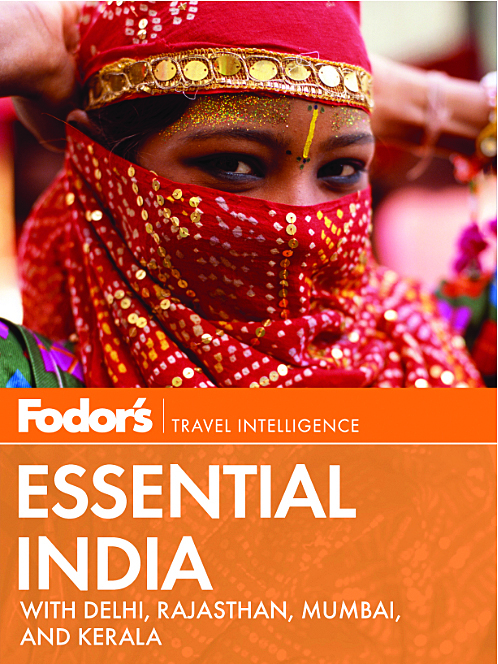 For the rest of us, a guidebook is a reassuring asset and a key component to planning any journey, big or small. 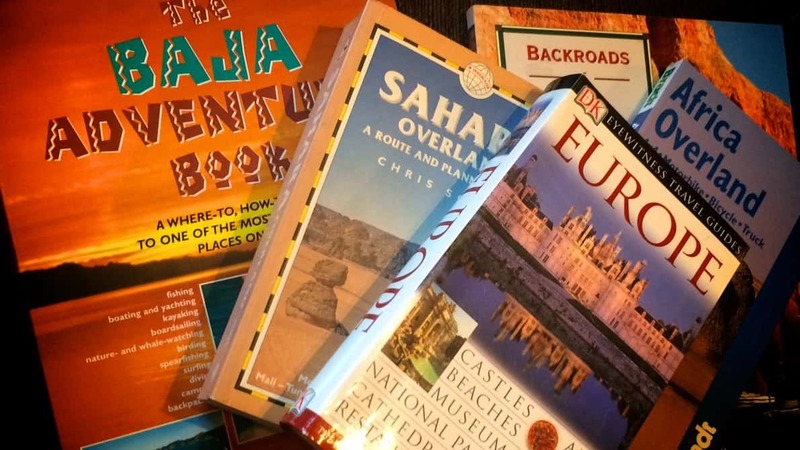 In our digital age, quality guidebooks are becoming increasingly scarce, and only a handful of publishers continuing to produce books aimed at the adventure travel segment. 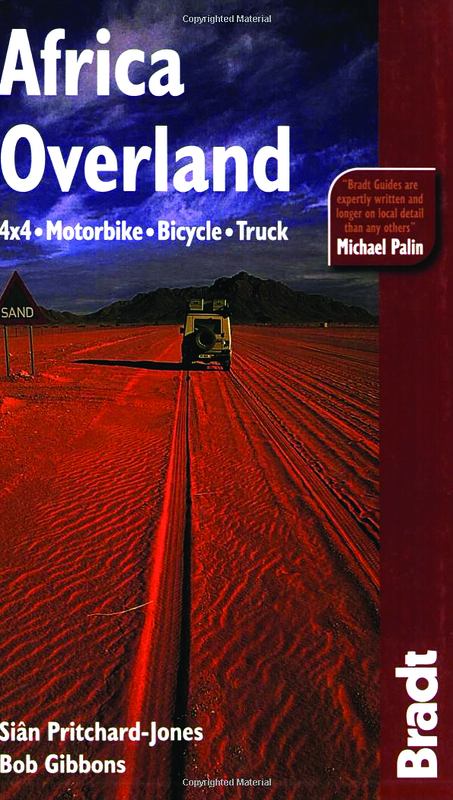 We try to keep the Overland Journal library stocked with the most useful and current guidebooks for destinations around the globe. 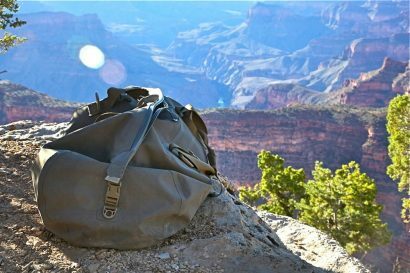 We’ve assembled a small collection of favorites, some of which are tattered and worn from years of loyal service. If you’re looking for inspiration for your next adventure, maybe one of these titles will speak to you, as they so often do to us. 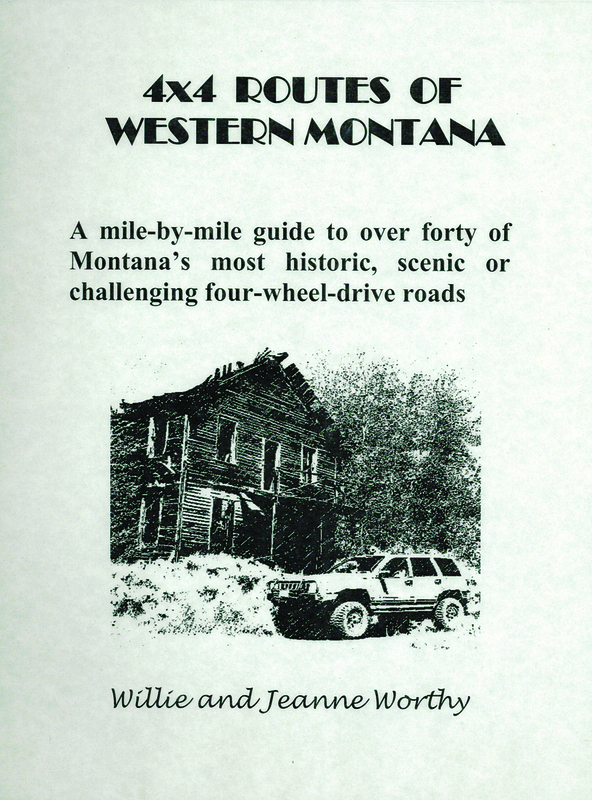 This trio of authors has collaborated on dozens of excellent guidebooks covering most of the American West. The Southern Nevada edition, part of a series covering Arizona, Colorado, California, and Utah, includes 44 scenic drives of varying difficulty. 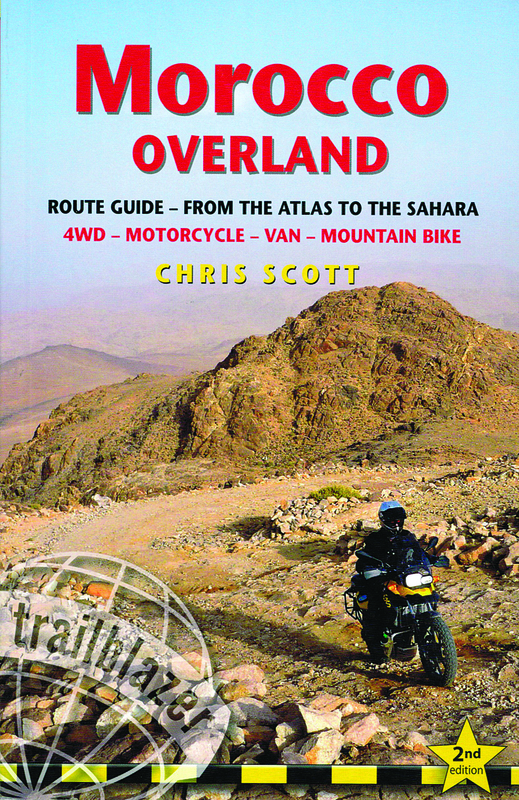 Loaded with detailed maps, directions and trail information, these are must-own books for any overlander. 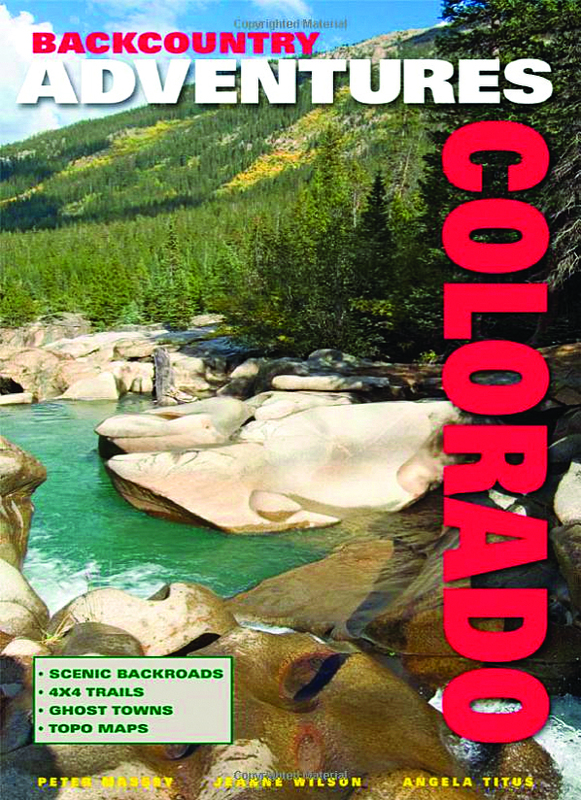 These spiral-bound books cover most of the popular routes in Colorado, California, and Arizona, with a dedicated edition just for Moab, Utah. The amount of information efficiently packed into these compact books is impressive. Detailed maps and hundreds of quality images are paired to precise mileage logs and GPS coordinates. The result is effortless navigation and easy to read trail ratings to ensure you don’t get in over your head. 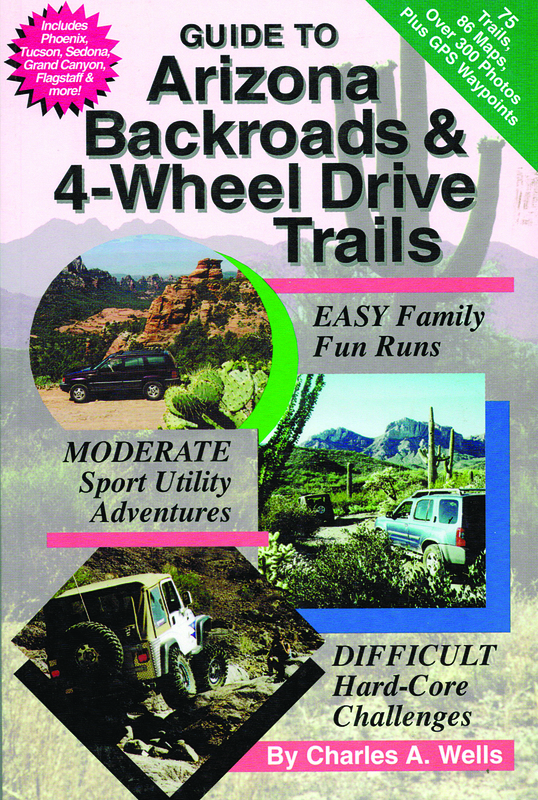 The Arizona edition contains 100 of the state’s most scenic and challenging trails. If only all guidebooks were this good. 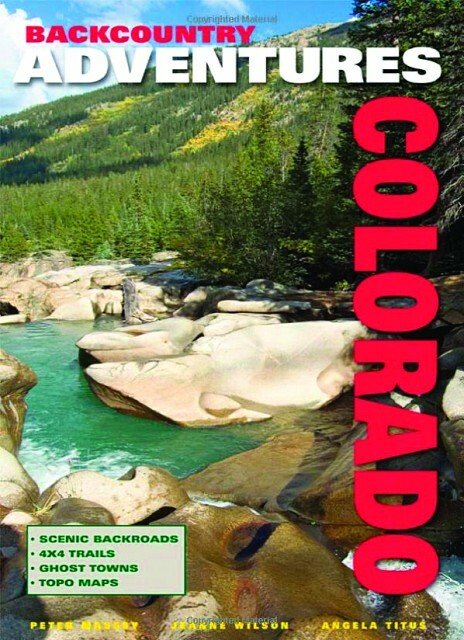 This nearly 600-page hardcover book contains a staggering amount of information on the flora and fauna of Colorado and its rich natural and human history. The 143 routes are described with impeccable detail and feature easy to read maps with full GPS coordinates and mileage logs. 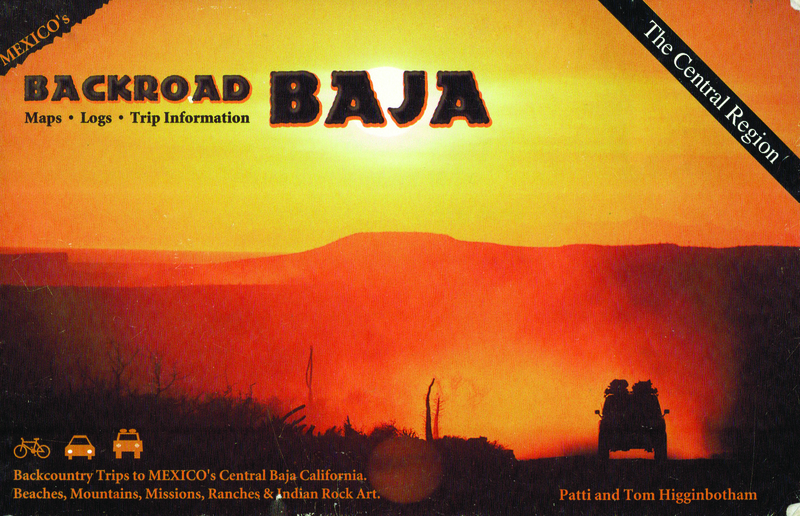 A virtual encyclopedia for backcountry travel; Backcountry Adventure books are also available for Arizona, California, and Utah. Montana is known as “Big Sky” country for good reason; there are over 500 miles of open air between its eastern and western borders. Willie Worthy, co-author of The Jeep Bible, has compiled his 20 years of Montana exploration into a spiral-bound encyclopedia on the region. In addition to detailing dozens of overland routes, which include GPS waypoints, mileage markers, trail difficulty, and the best campsites, it includes loads of information on ghost towns and historic mining camps, wildlife, and local services. Now in its 64th edition, this 784 page behemoth of a book is the mile-by-mile guide for all travels north to Alberta, British Columbia, Yukon Territory, and Alaska. 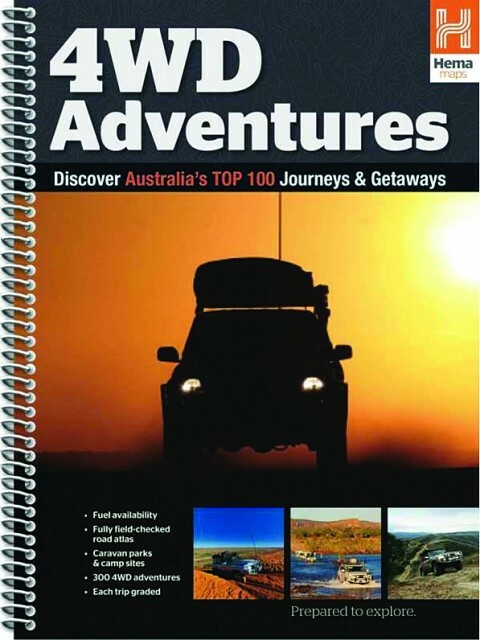 Supported by a comprehensive website, the book is a densely packed compilation of travel information on everything from where to get fuel to tips for viewing wildlife. 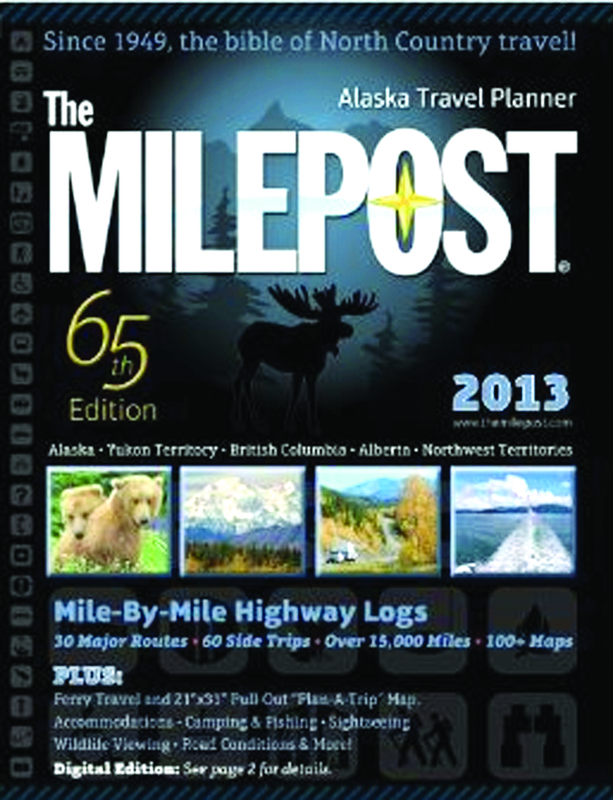 Even for those with aspirations to travel far off the main roads, The Milepost is an invaluable resource. Add a good map to this book and you’ve got the makings for a great trek through the American West. 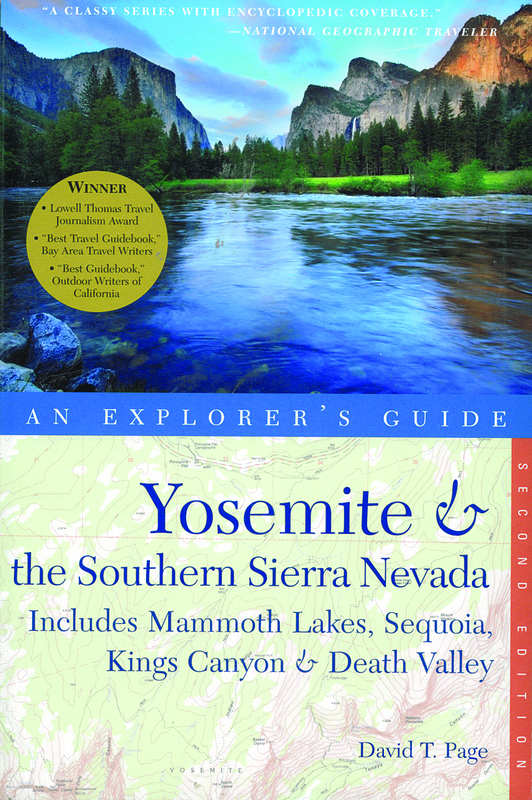 While it doesn’t focus on specific off-pavement routes (there are some details), it does provide hundreds of nuggets of information on everything between Yosemite and Death Valley and from Mammoth Lakes to Kings Canyon. It is loaded with historical facts on ghost towns, hot springs, petroglyphs, the first residents of the region, and even where to eat. 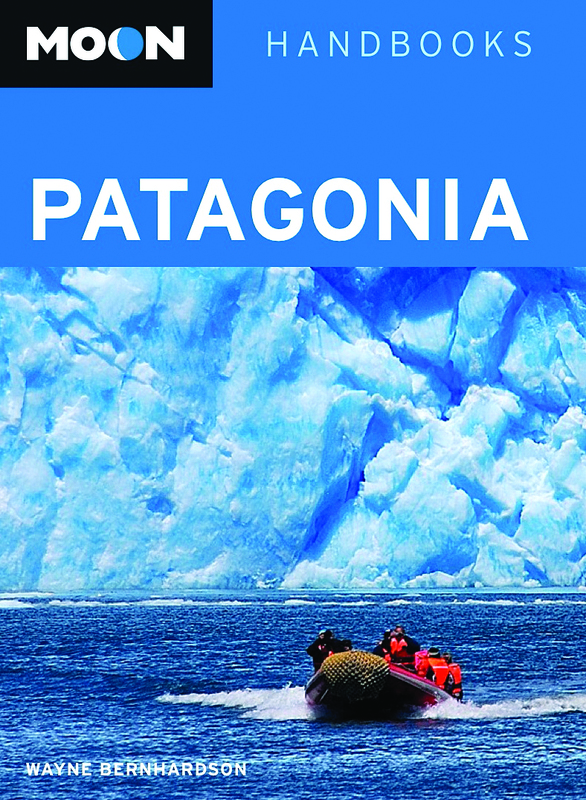 As the title would imply, this book is aimed directly at those seeking adventure. From bird watching to spear fishing, The Baja Adventure Book takes travelers through a myriad of potential experiences, big and small. Simple, yet easy to read maps are supported by extensive descriptions of places to see and things to do. 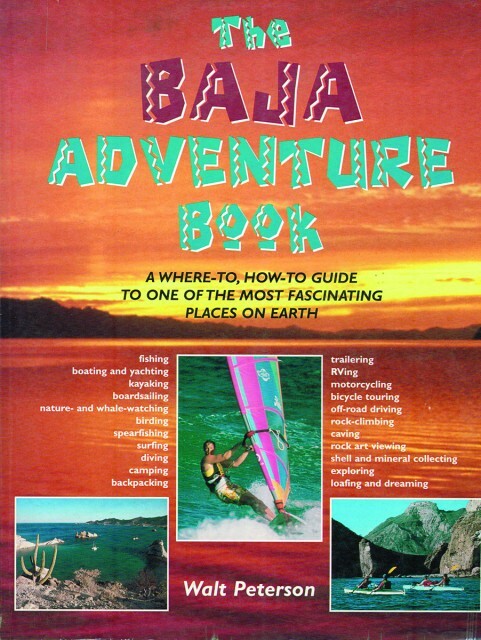 If you go to Baja with this book and don’t have fun, you didn’t try hard enough. 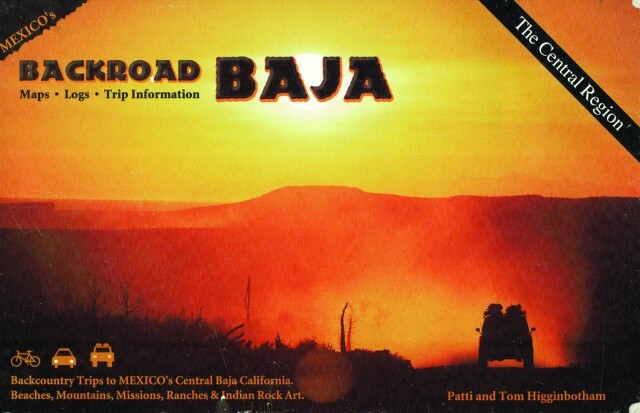 Editor-in-Chief Chris Collard has used this book on a number of treks to the Baja Peninsula, and the result was some of his favorite Baja backroad adventures. The route maps are very basic, but mile markers are concise, and they’ll guide you through some of the region’s most remote areas. Destinations include mining ruins from the early 20th century, Jesuit mission ruins of the mid-1700s, and beaches that may seduce you into kicking off your sandals and staying for a month. A different kind of guidebook, Baja Legends walks readers through Baja’s rich history describing the events and personalities that have shaped its rugged landscape. 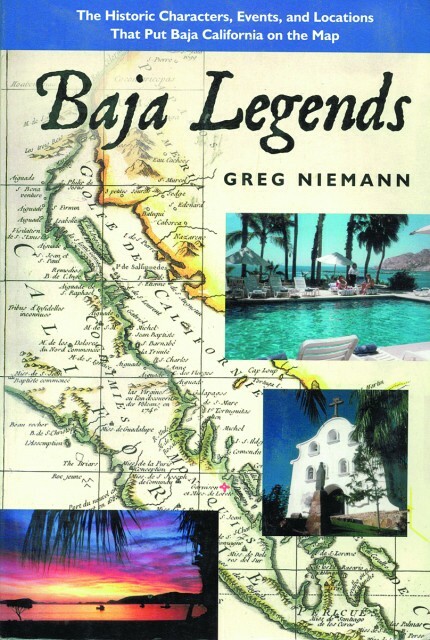 From the first explorers and founding fathers to the modern influences of the present, Baja Legends is a perfect read prior to or during a Baja excursion. Author Greg Niemann does a wonderful job of painting a colorful and textured backdrop full of nuanced detail. 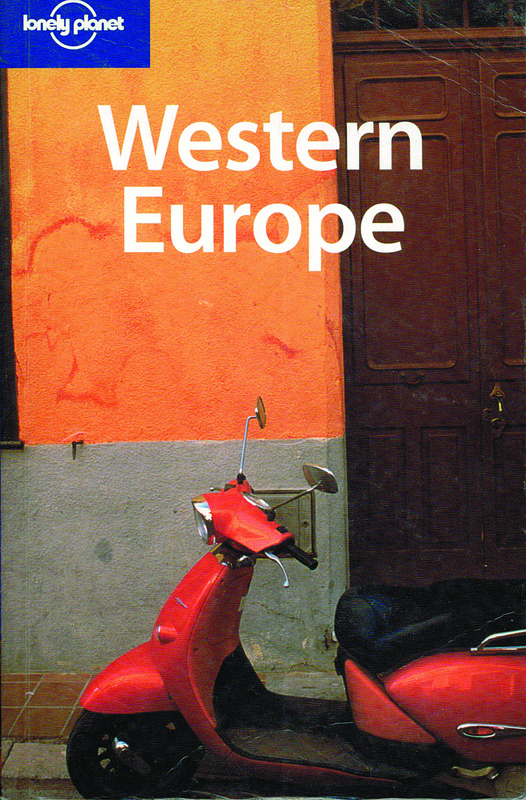 Donald Greene is universally lauded for his ambitious travels and the high quality guidebooks that have followed. 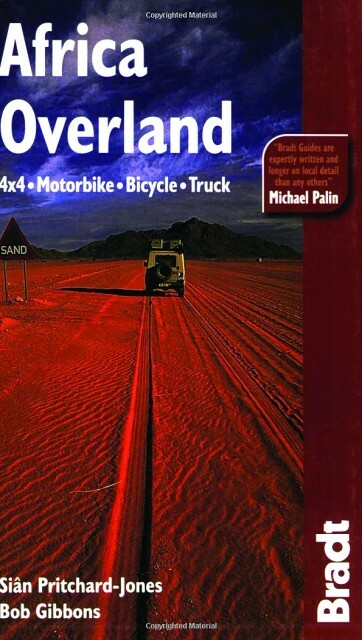 Americas Overland: The Driving Handbook is considered by many to be the quintessential book for overland travel through Mexico, Central America, and South America. 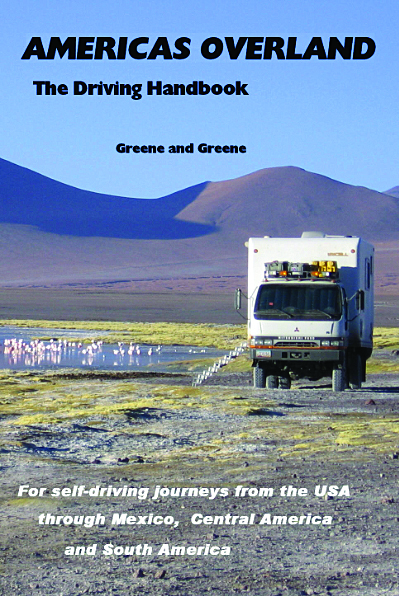 A comprehensive resource for camping locations, route suggestions, and other logistics, it also offers tips for border crossings and includes interesting anecdotes from Greene’s own travels. Ron and Viv Moon are legends of Australian bush travel, and over the years the couple has authored several highly regarded guidebooks. 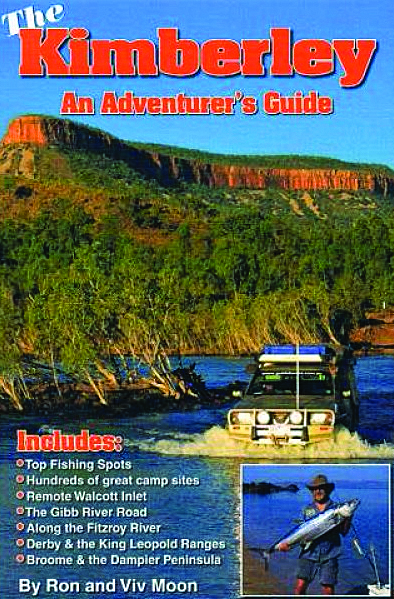 Now in its 7th edition, The Kimberly – An Adventurers Guide is a colorful example of their detailed approach to introducing readers to the splendors of Australia. Spiral bound for ease of use, their books contain an amazing breadth of information, all delivered in a very readable format. It’s almost worth going to Australia just to use a Hema guidebook—they are that good. Spiral bound with heavy-duty pages, they are as rugged as the landscapes they represent. Rich imagery and impeccably designed maps define a Hema guidebook with just the right amount of critical information to execute the trip of a lifetime. 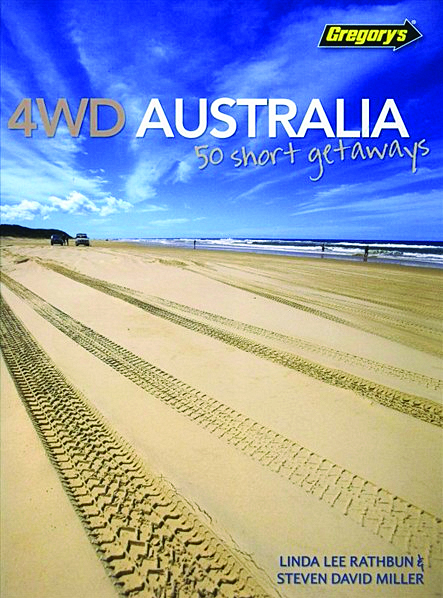 This particular title features Australia’s top 100 routes and destinations. 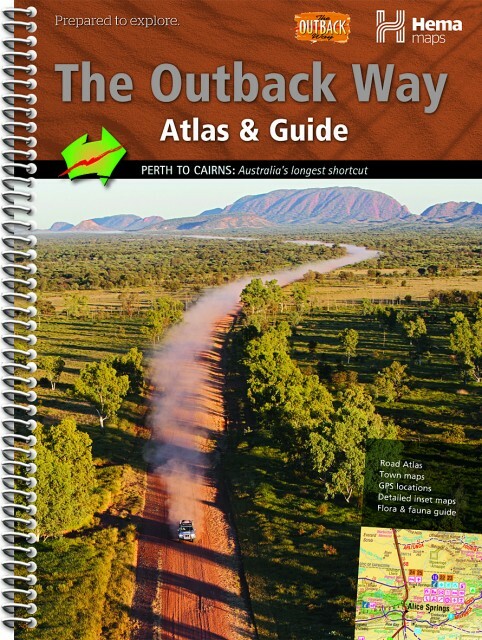 Described as Australia’s longest shortcut, this book covers the route between Perth and Cairns. Typical of a Hema guidebook, the maps are not just useful; they’re artistic renderings of the landscape, making travel in this vast locale an interesting journey. Information about flora, fauna, and other natural wonders fills each page. 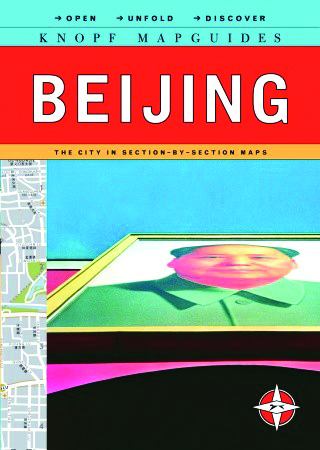 The book also features GPS coordinates, town maps, and other useful resources. Recently released in its second edition, this book promises readers the opportunity to explore the “real” Australia. The focus is not just on unique adventures, but journeys which can be done on a budgeted amount of time. The book details all of the basic route and camping information needed to knock out a quick trip. It’s a comprehensive resource guide complete with information tables and helpful phone numbers and website addresses. 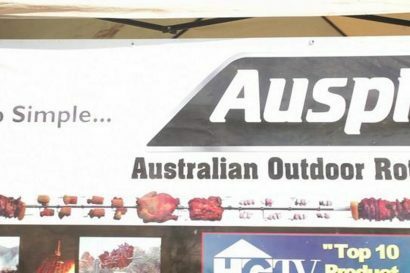 If you’re planning a trek to the Australian Outback, which will probably include a long chinwag about who shouts the pub next, you’ll need to learn the language…true blue Aussie English. 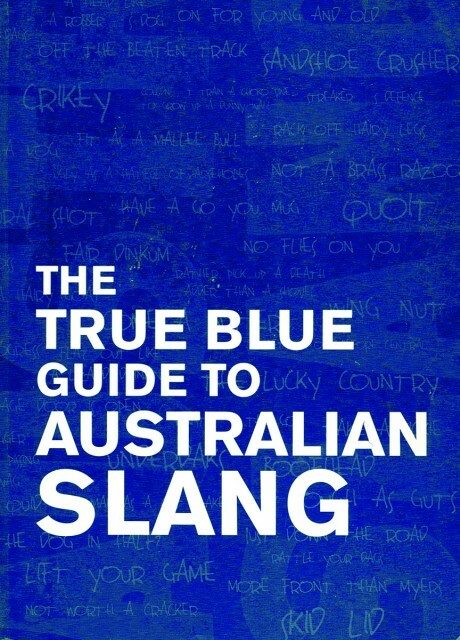 The True Blue Guide to Austrailian Slang will help you communicate in a culture where everything is humorous and half-cocked metaphors are the norm. Whether it’s a dole bludger, jumbuck, or quandong, you’ll be apples before your second Darwin stubby. Fair dinkum. Morocco is a timeless place and an adventurer’s paradise. 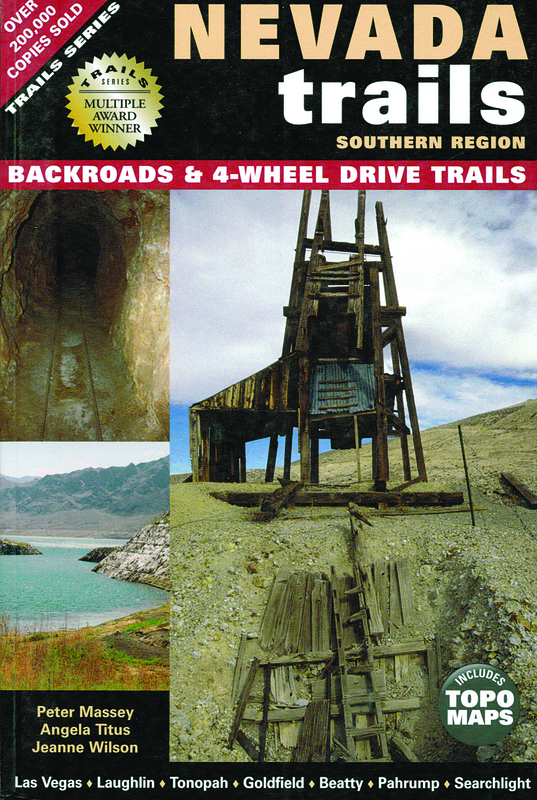 Chris Scott, an intrepid explorer, has compiled his years of knowledge into an excellent guidebook for the region. 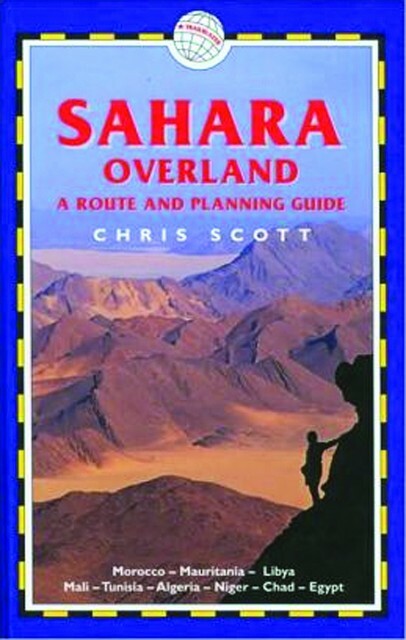 The 49 routes featured in the book, which range from the treks through the Atlas Mountains and the Sahara Desert, are outlined with detailed maps and practical travel information. With more than 10,000 kilometers of GPS coordinates to pull from, few readers will exhaust all of the information made available in the book. 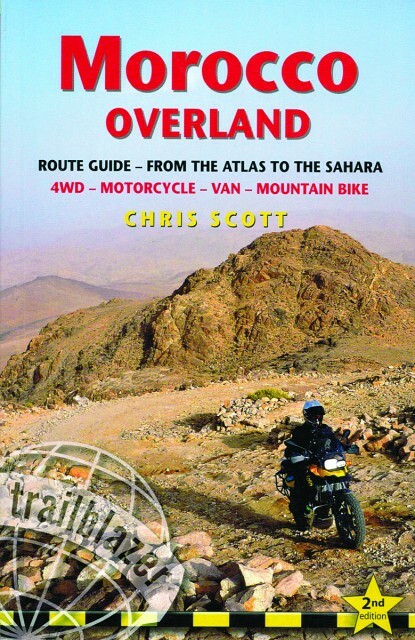 A continuation of his Morocco Overland book, this 576-page resource covers travel through Morocco, Mauritania, Mali, Libya, and Tunisia, as well as parts of Egypt, Algeria, Niger, and Chad. 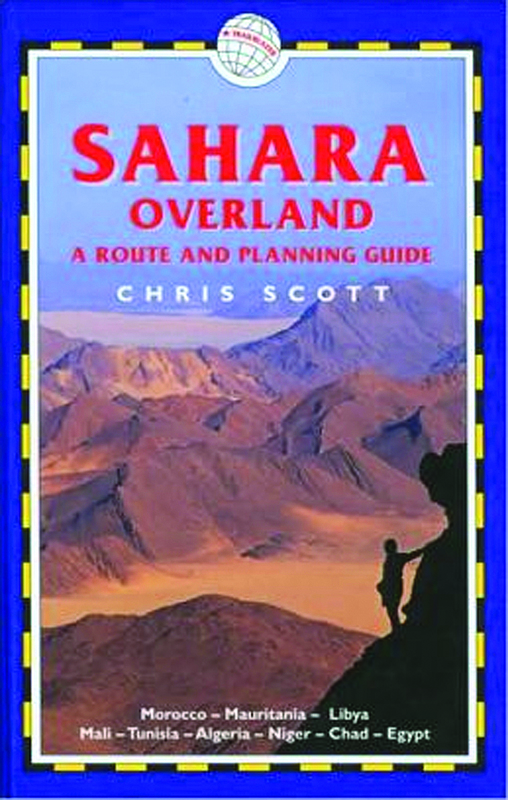 More than just a route guide, Scott prepares travelers for the challenges presented by border crossings and other aspects of Saharan travel. 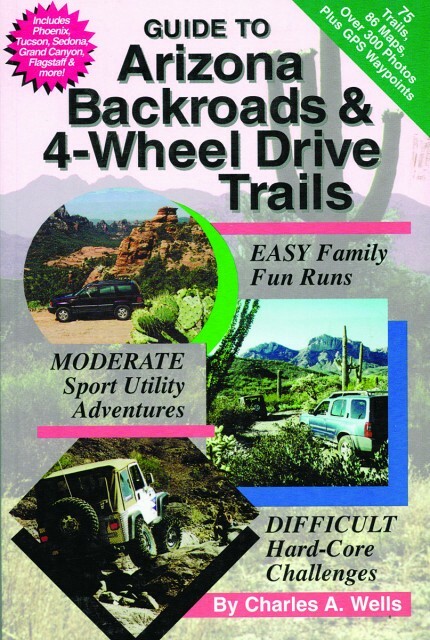 There are even practical tips for driving and riding in these rugged and often inhospitable places. It’s hard to dismiss good travel book advice: “Camels are careless when crossing the road, and women carrying water pots are little more watchful.” Sage advice like this is proof the authors truly know their subject matter. 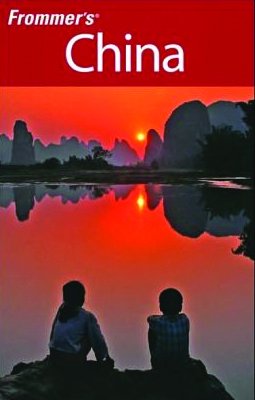 Part of the highly regarded series of books by Bradt, Africa Overland offers 352 pages of practical information relative to traveling in a continent with an ever-changing political backdrop. The forward by Michael Palin is a great read on its own. 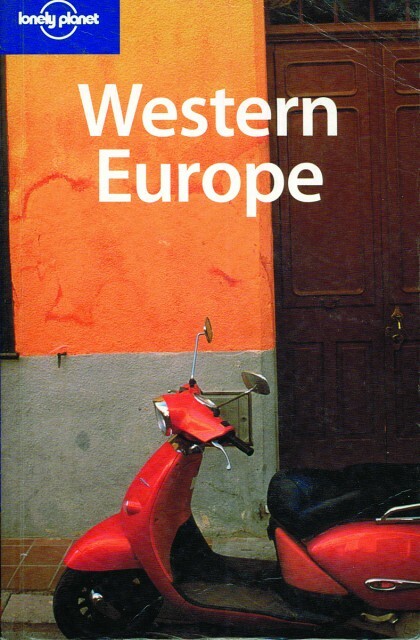 Few books capture the essence of motorcycle travel as well as this. Stunning images from Tibet to Peru fill these pages, leading readers on an alluring tour of the world via 30 detailed routes. 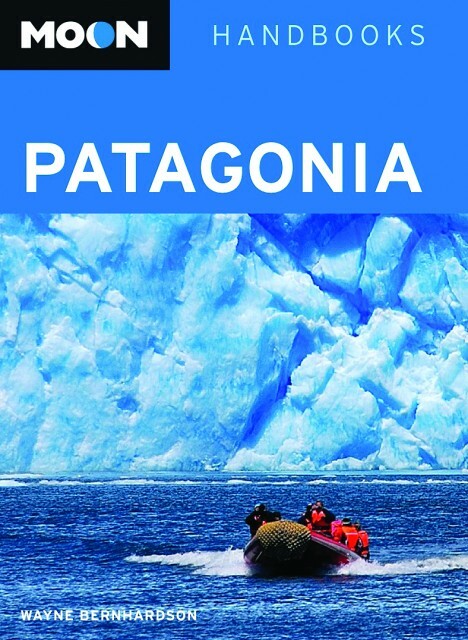 More than just a guidebook, with the full compliment of maps and travel information, this book serves as motivation to pack your panniers and hit the road. When the Royal Geographic Society says you have “an outstanding book,” you know you have done well. 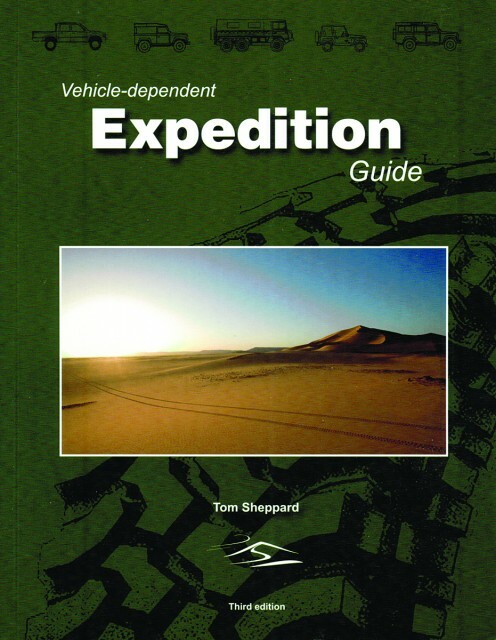 Legendary overlander Tom Sheppard, over a period spanning four decades, has traveled more than 110,000 miles of rugged terrain. 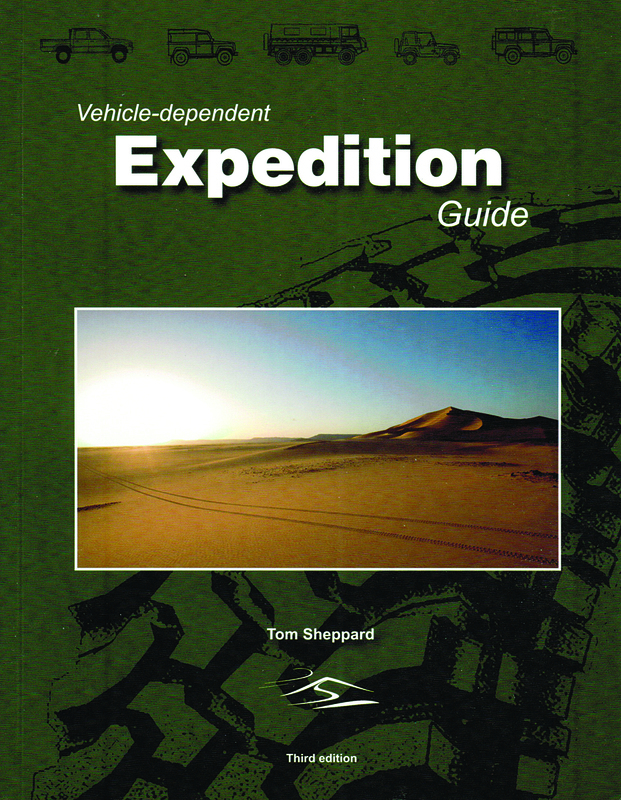 The Vehicle-Dependent Expedition Guide was originally commissioned by Land Rover, and its 500 pages of are some of the most trusted pages in overlanding. Signed copies of Sheppard’s book fetch a pretty penny. If you can find a copy, any copy, grab it. 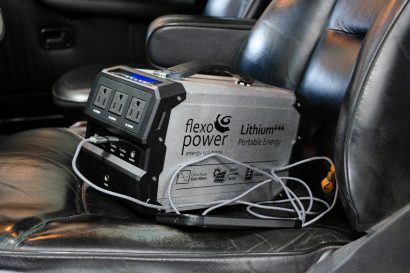 How do you know which vehicle to choose for a long trip? What considerations go into route planning? These are the types of questions many new overlanders have. 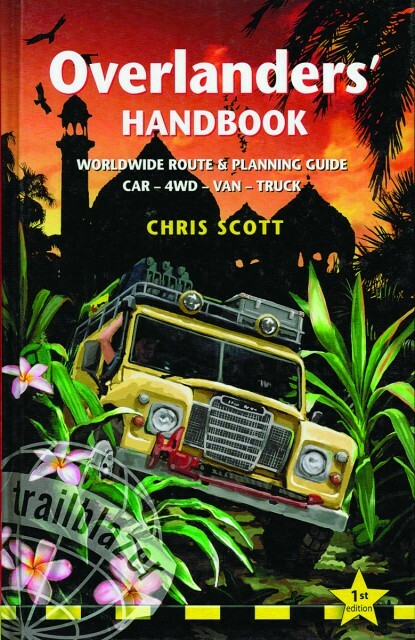 Drawing on his many years of expeditionary travel, Chris Scott answers these and many other questions relative to planning and executing your own protracted overland adventure. It even covers many subjects such as how to best travel with pets and what to avoid at border crossings. 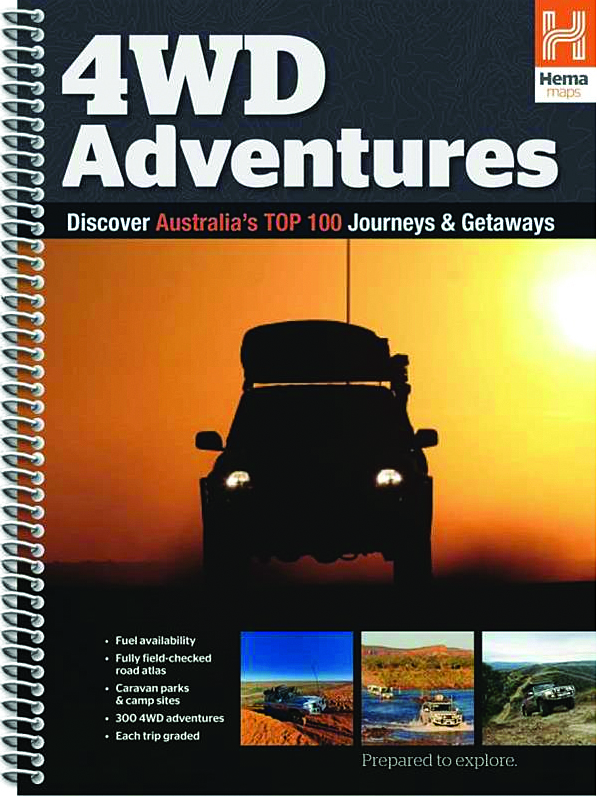 Practical as well as entertaining, it’s a must-own guide for any overlander. Motorcycle travel is a unique and rewarding experience, but it can intimidate some would-be adventure riders. 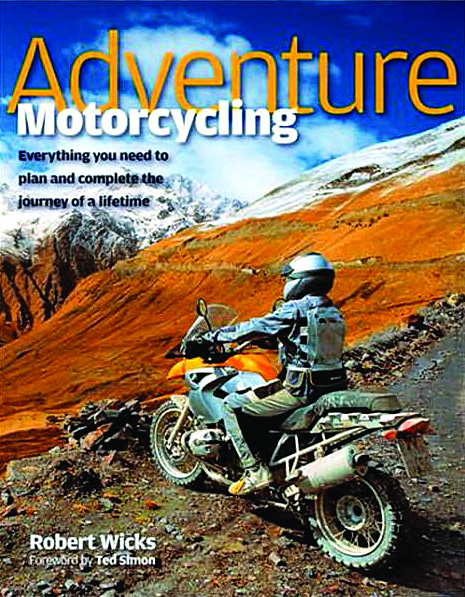 This book strives to instill readers with the necessary confidence to undertake their own ambitious two-wheeled journeys. 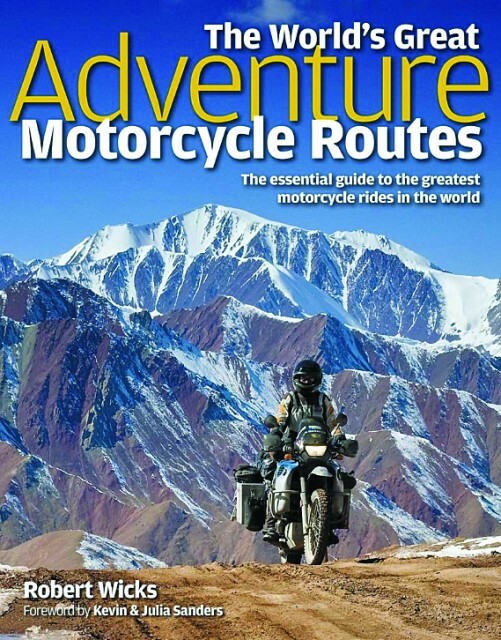 The book delivers a broad range of practical insights into the nuances of motorcycle travel. From how to pack your bike to what to do in the most dire emergencies, few books cover this mode of travel with this much detail.